KoKoLoReS: Mystic Realms Faire and more! 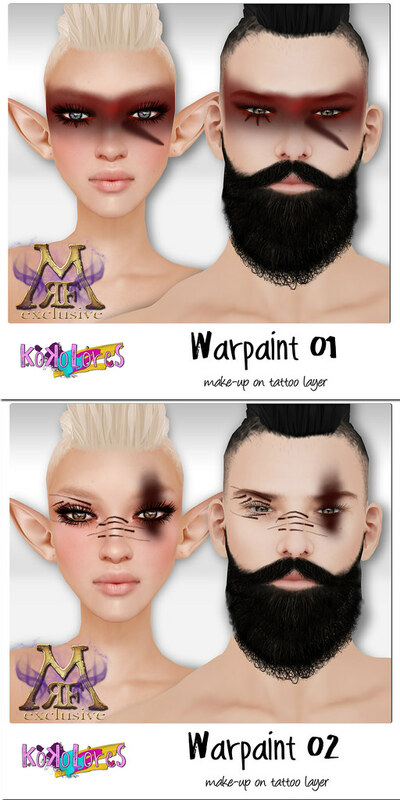 Next post: KoKoLoReS: Cosmetic Fair Halloween and more! Mystic Realms Faire has started! Two beautiful sims filled with amazing things! I’m proud to be a part of it, hope you like my offerings! KoKoLoReS is situated on sim 1. The landing points are forced and there is a script limit – please de-prim and de-script for less lag! KoKoLoReS is also taking part in fi*Friday again this week! Groovy is a cute retro bob, as always offered in three exclusive pre-release colours!